Our five-day celebration of community and the day that John met Paul began at 10am on Wednesday July 5. The doors of the Church Hall opened to reveal a fabulous Quilt Exhibition by Yoko Kaji. 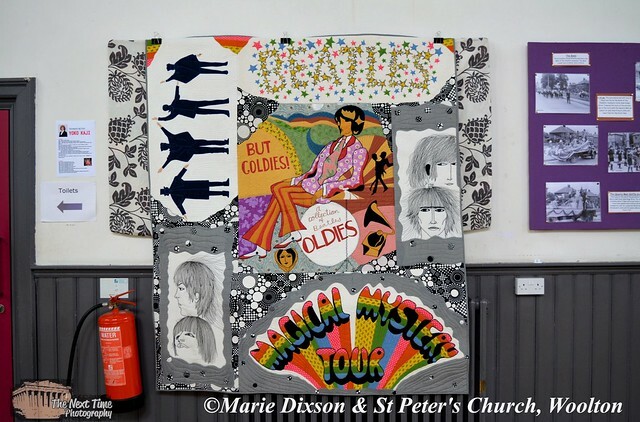 To read more of Yoko’s story, and how St Peter’s Church helped to make her dreams come true click HERE All of Yoko’s wonderful quilts can be seen by clicking through the gallery below, or click HERE to view them via Flickr. 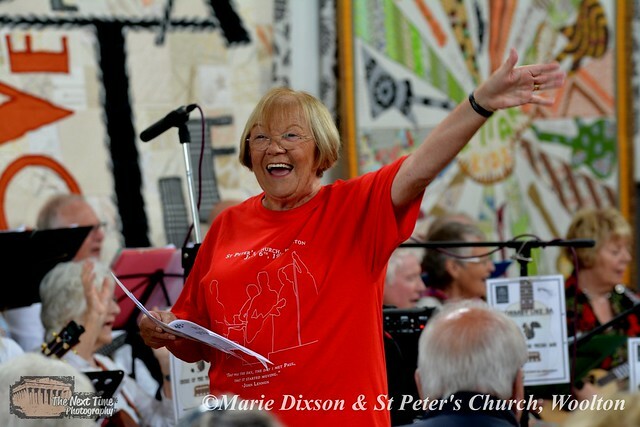 The first event for our five-day music festival was a Beatles Singalong led by Norma Townley! Click HERE for the blogpost about the singalong.